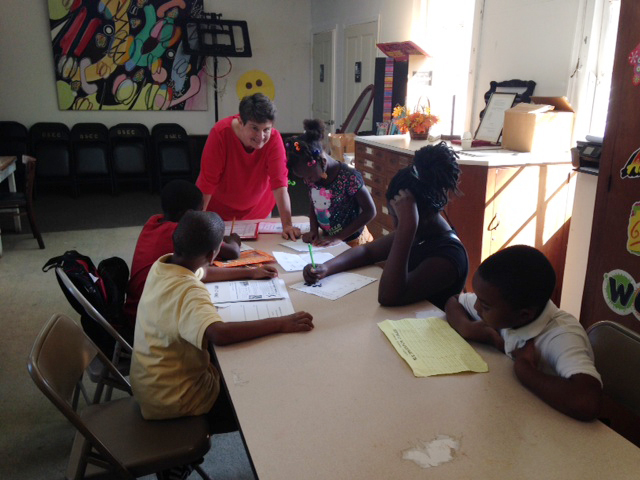 A 33-week after-school program that is free to students that are enrolled in a low-performing and/ or in high poverty. The program serves 244 students at 9 different locations in Thomas and Grady County. 21st Century programs provide academic and enrichment which will assist students with developing self-confidence, health & wellness, and homework assistance. The goal is to provide a positive, invigorating environment where students can experience art as a means of creative self-expression as well as disciplined self-improvement. We are always looking for volunteers! Click the link below for more information.